Your iPhone may have more processing power than the Voyager spacecraft, but let’s be honest—it’s no game boy. However, you can make it a Gameboy with an $13 peripheral: the G-Pad, now on indigogo. 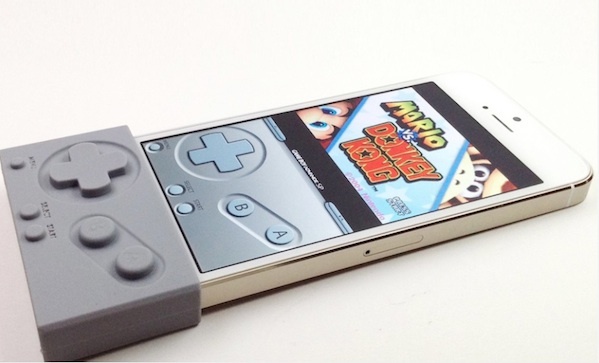 Now your iPhone 5, 5c, 5s, iPod touch, and iPad mini are also sweet Game Boy Advances.